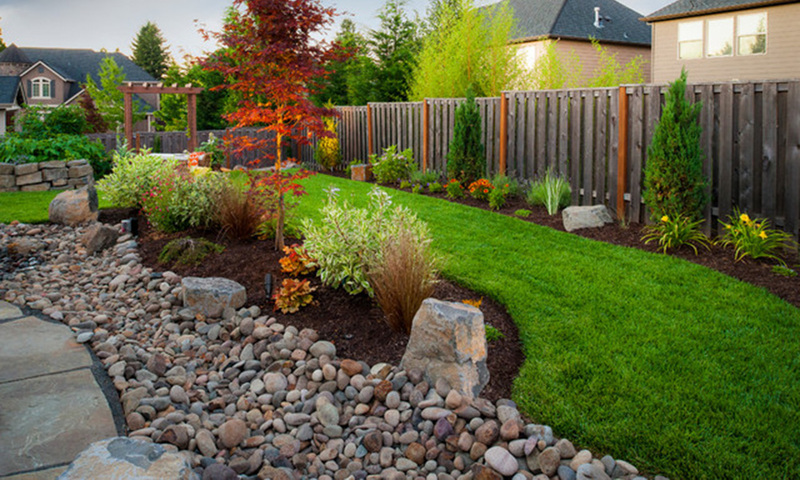 Decorative rock can be just the final touch to a perfect project in your yard. Decorative rock can be used for planting beds, gardens, borders, and decorative yard accents. 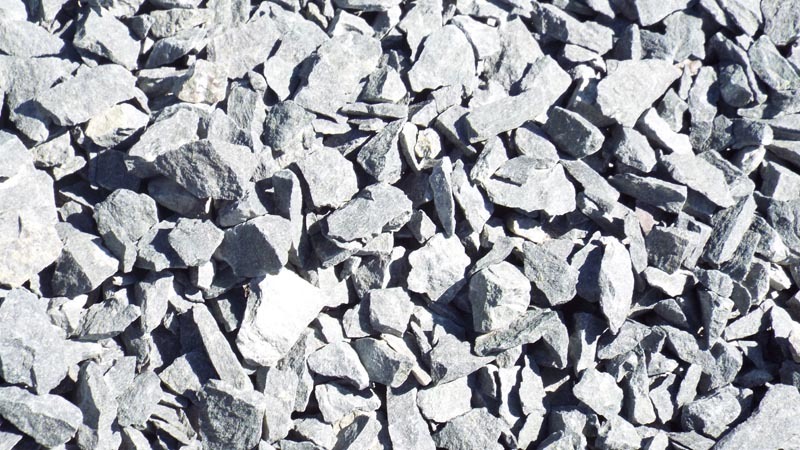 We have several varieties, colors and sizes of landscape rock for any type of project big or small. 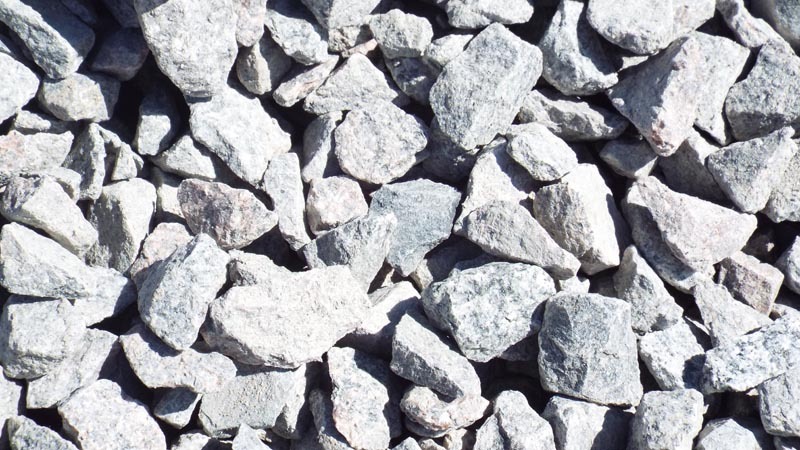 Contact Bjorklund Companies for your residential or commercial decorative rock project today. Our pricing is always competitive and we offer fast delivery or easy pick-up at our retail yard. 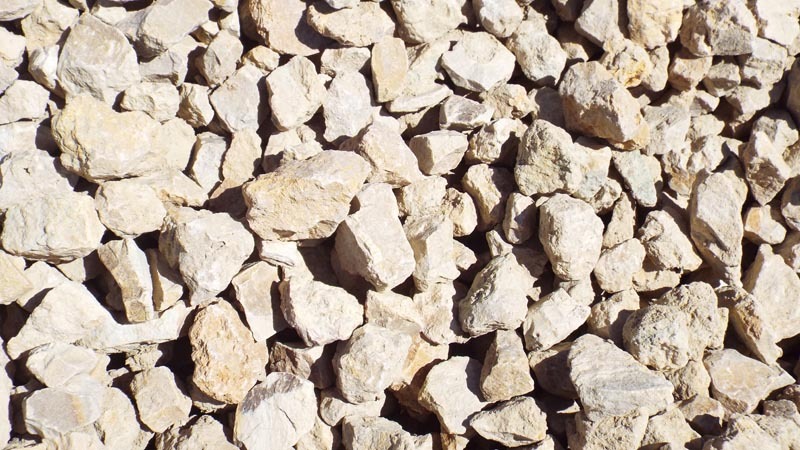 Beige Brown Limestone decretive rock is a light tan color rock. We recommend using this rock around the mailbox or flower bed. Available in ¾” and 1 ½” size. 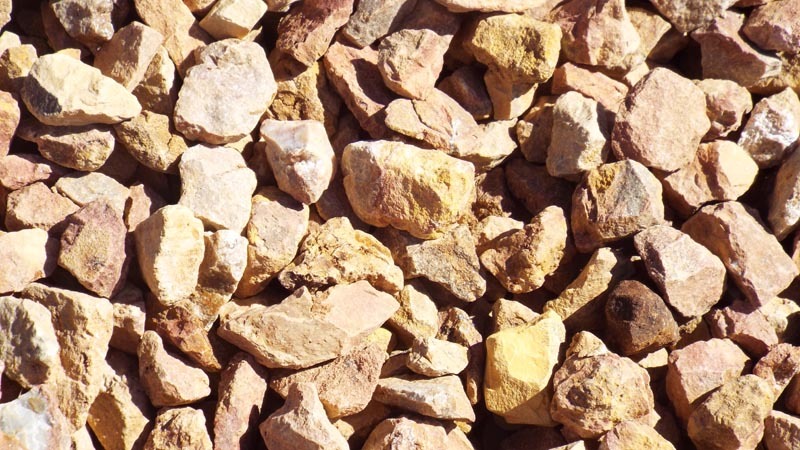 Our Buff Limestone is a soft tan color rock that will make your landscape project glow. We recommend using Buff Limestone in a flower bed to make the colors really pop out. Available in ¾ and 1 ½” size. Granite is a light-colored rock with light grains. 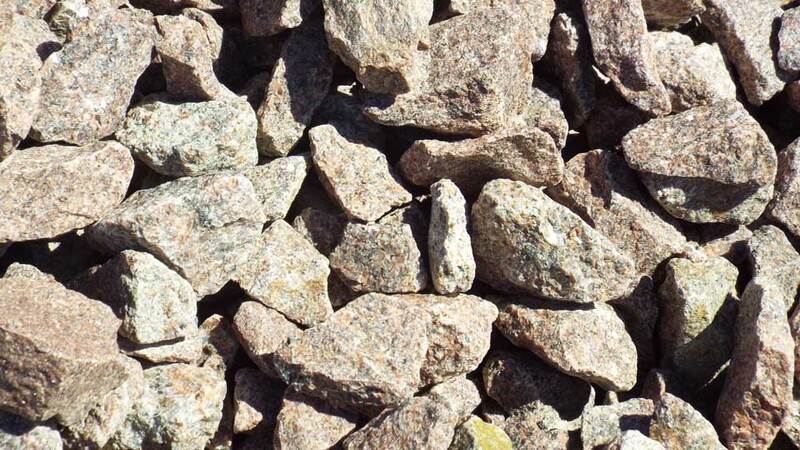 You can add Granite as a base rock around your home and in flower beds. Available in ¾” and 1 ½” size. Pink Quartz can brighten up any landscape project. We recommended pink quartz for any landscape project at home or office. 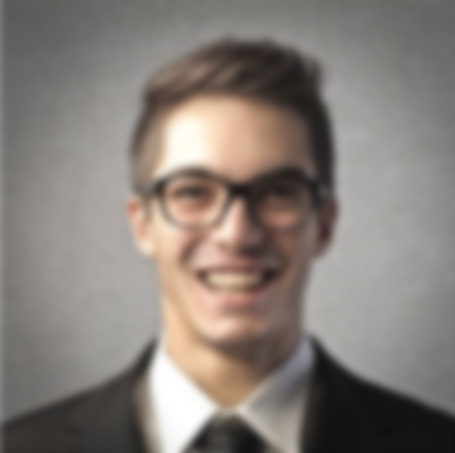 Available in 1 ½” size. 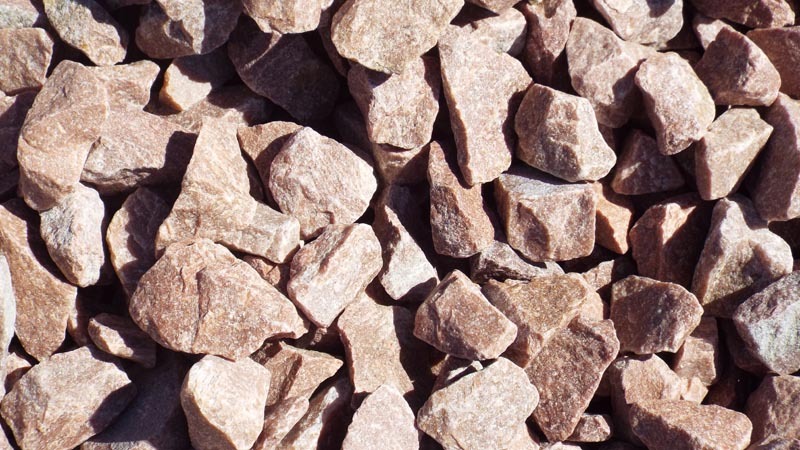 Our red granite decorative rock is 1 1/2″ in size. Red Granite has tones of maroon, red, and purple with sparkles. Red Limestone is a unique rock with beautiful red and rust tones. We recommend using red limestone in any home or office landscape project. Available in ¾” and 1 ½” size. Our River Rock is very popular. It is a colorful blend of different stones. 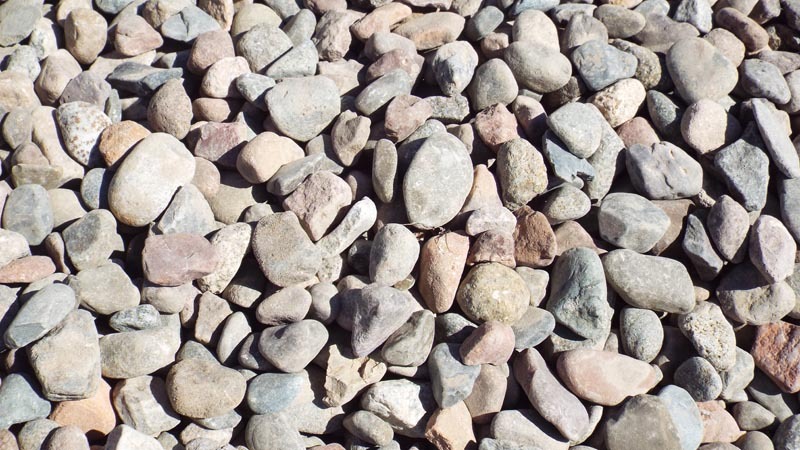 We recommend to use river rock to brighten up any outside landscape area that needs a bit of color. Available in ¾” and 1½” size. Trap Rock is a unique bluish gray basalt and compliments flowers, shrubs and trees very well. Available in ¾ “ and 2 ½ “ size. 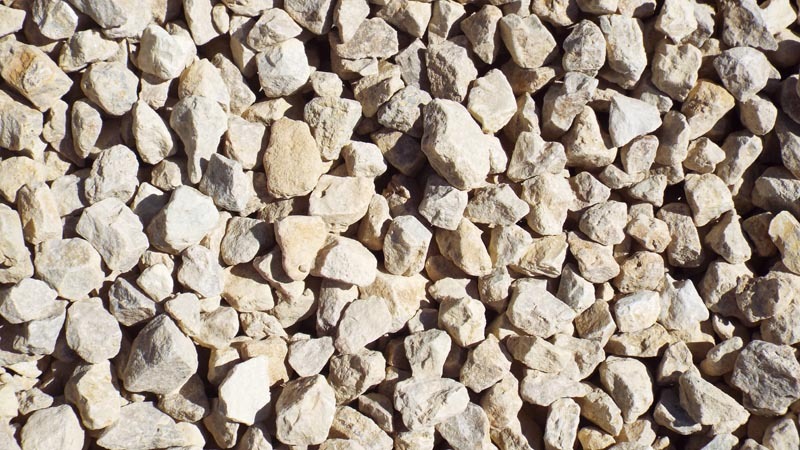 White Limestone has a very fine texture that is usually white or light gray in color. 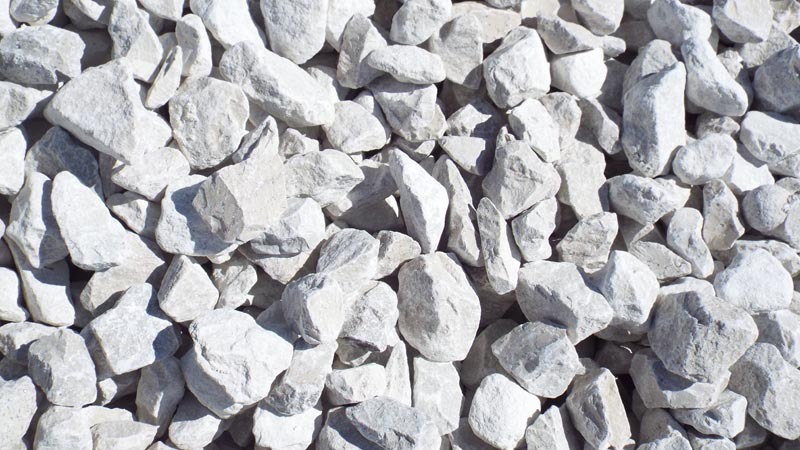 We recommend using White limestone around any landscape structure. Also can be used as a road base. 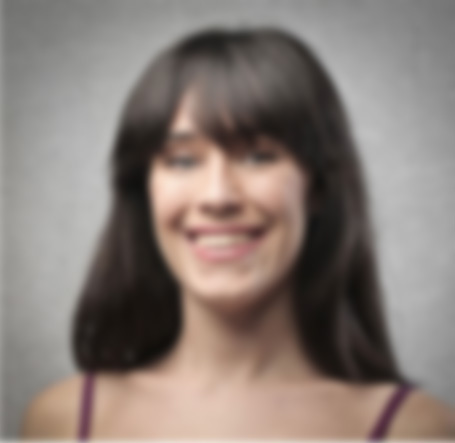 Available in 1 ½” size.